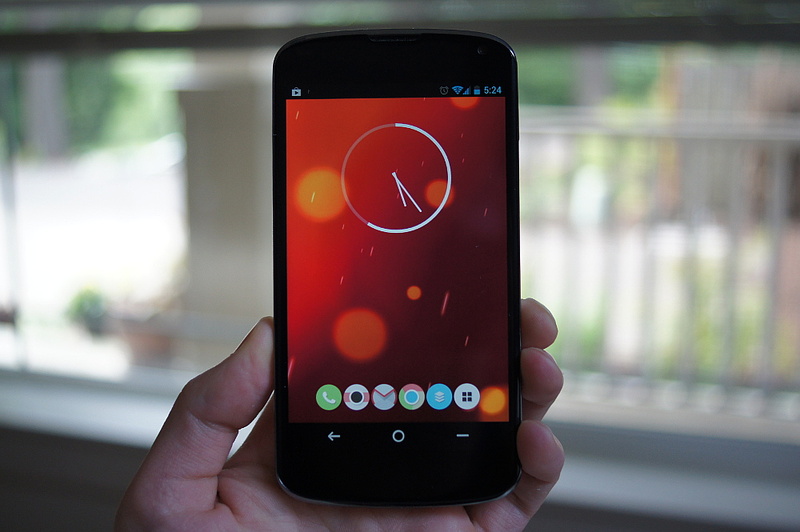 The new Google boot animation and SunBeam live wallpaper that are currently exclusive to the Google Play Editions of the HTC One and Galaxy S4 have already been pulled and released for our tinkering pleasure. Thanks to the release of the GPL files (similar to factory images) for each phone by JBQ, members of XDA were able to get inside and pull out these goodies. The boot animation is a .zip file that can be flashed through your custom recovery (yes, you need to be rooted). The files are 1080p wide, so it should look good on almost any device. With the SunBeam wallpaper, you can try to install it as you would any other sideloaded .apk, but it may error out on you. Should you run into an issue, you’ll need to be rooted so that you can push the file to /system/app. Set the permissions to RW-R–R–, reboot, and enjoy. Late last night, the camera .apk from the GPe phones was made available, and appears to work on any phone without root. In fact, I was able to snap a Photo Sphere, Panorama, video, and regular photo like you would hope. This camera also comes with the stock Android gallery. To install, download the file to your phone tap on it when it finishes, and then install. It should show up in your app drawer with the stock camera icon. 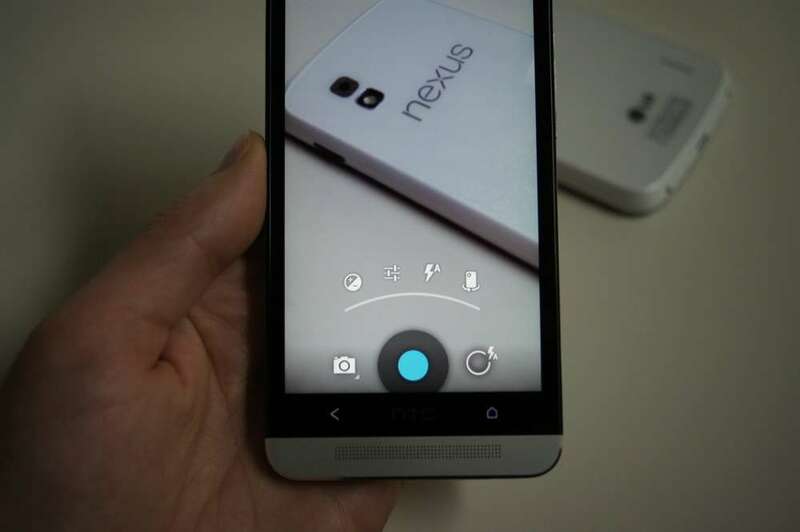 If you have a Nexus, it will more than likely replace your current camera.